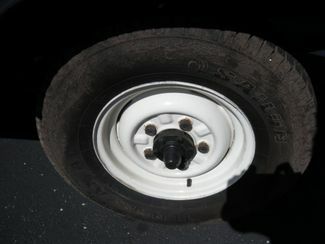 FREE SHIPPING TO THE 48 STATES AT THE BUY IT NOW !!!!! 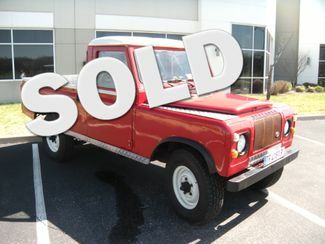 World Class Motorcars of St Louis MO is offering a very rare vehicle that has been brought to us by one of our regular customers to sell. 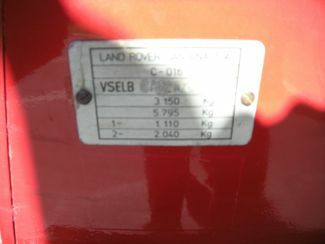 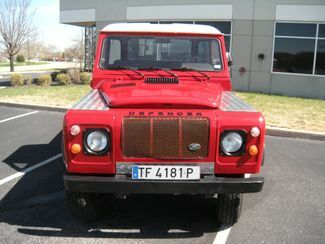 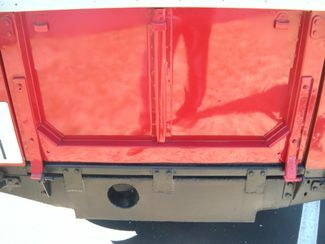 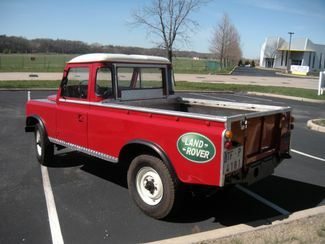 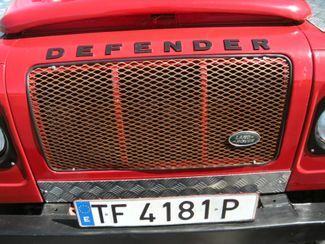 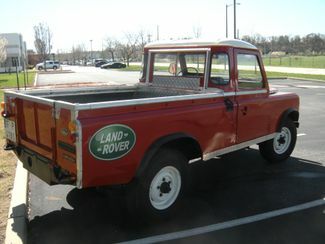 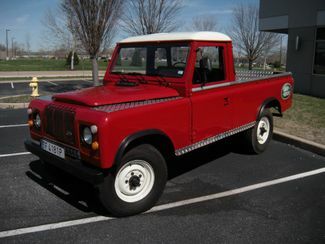 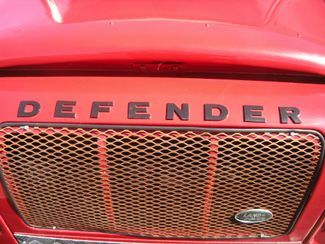 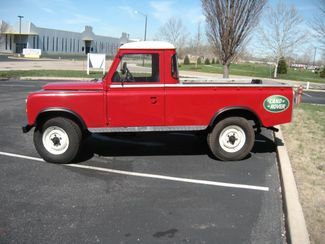 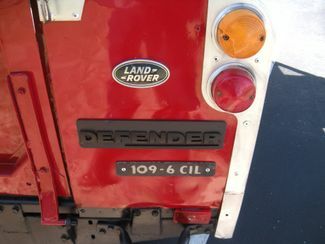 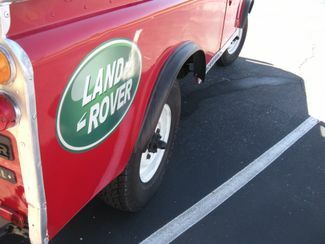 This is a 1983 Land Rover Santana 109 Pickup vin #VSELBCAS2AZ100845 This vehicle was originally sold new in Spain and legally and properly imported into the US in the last two years. 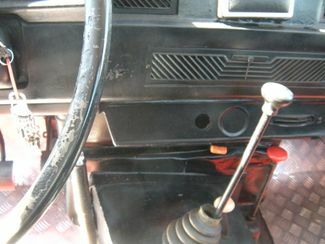 The vehicle is powered by a 3.4L 6 cylinder diesel engine mated to a 4 speed manual transmission. 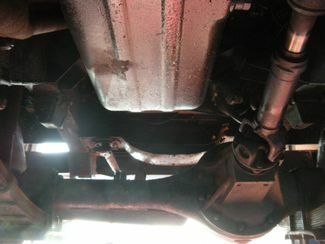 The transmission is geared quite low but it will operate at a legal highway speed of about 65mph. 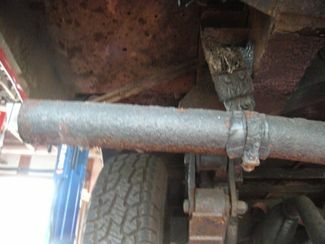 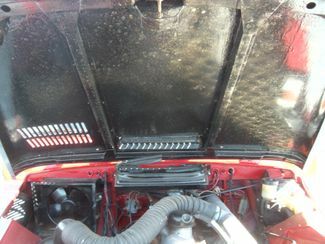 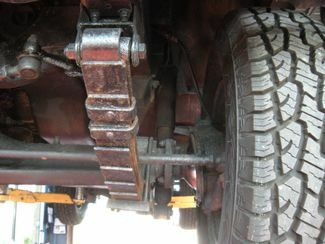 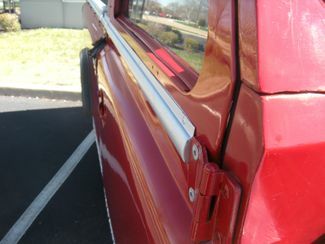 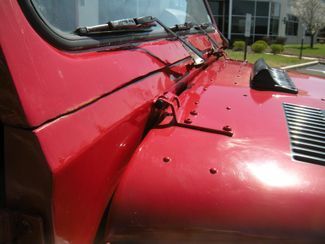 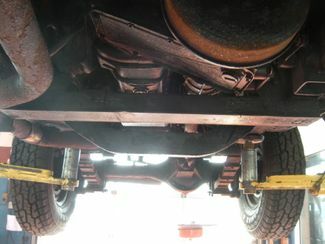 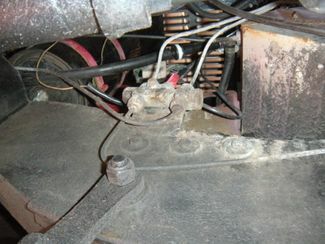 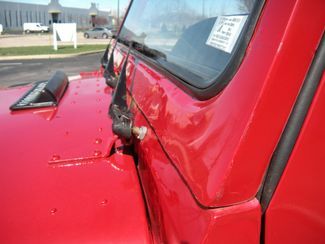 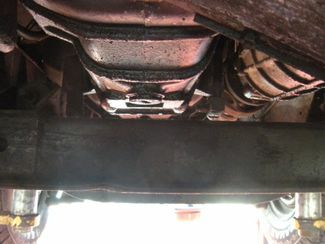 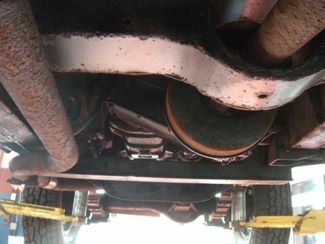 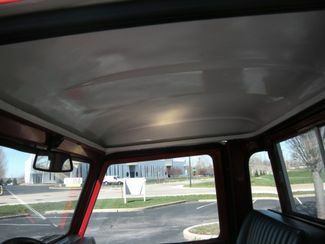 The current owner has just spent in excess of $6000 doing mechanical work in order to pass a Missouri safety inspection making it completely legal to operate on public roads. 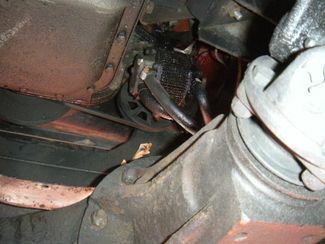 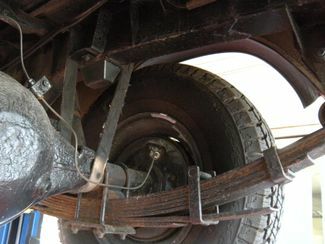 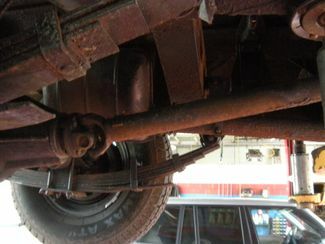 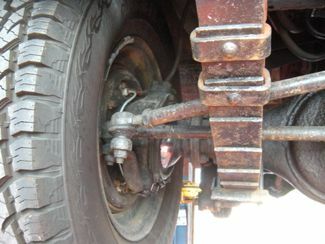 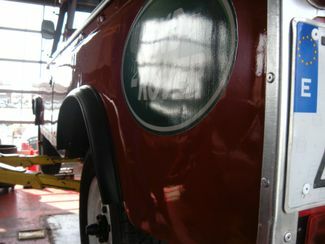 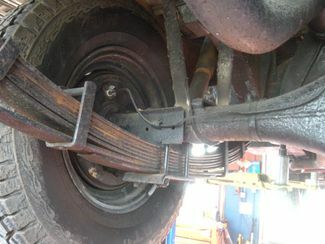 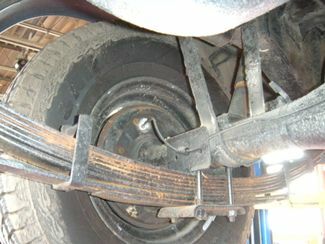 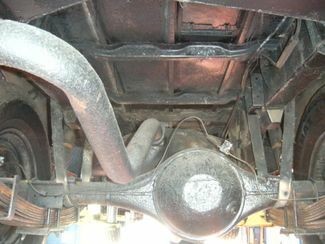 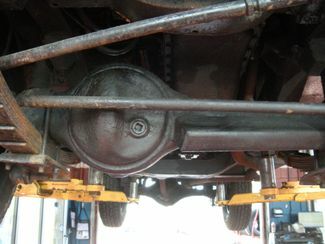 Work included brake lines. 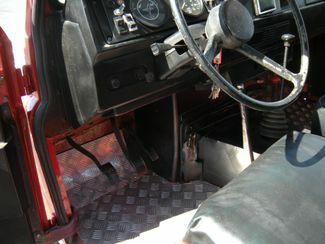 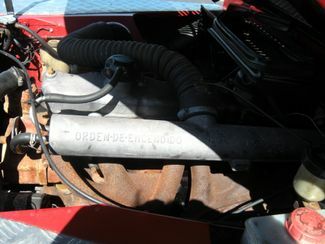 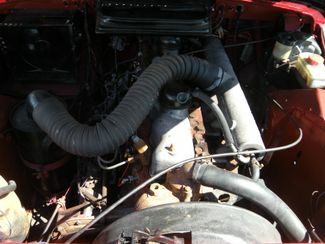 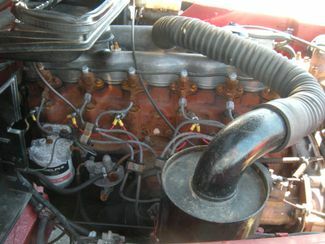 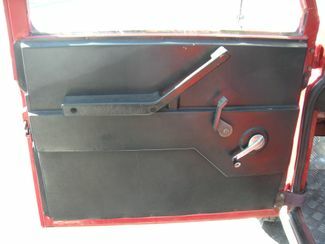 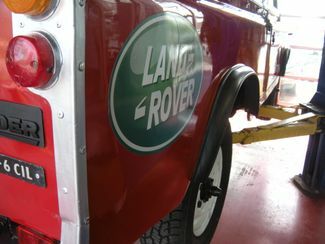 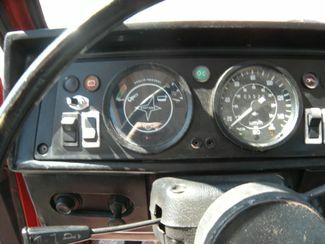 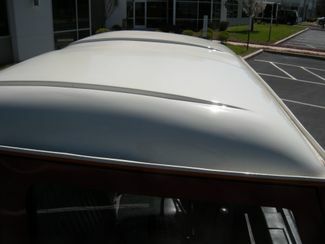 booster and shoes, steering gears work, horn, seat belt installation and miscellaneous electrical and cooling system work. 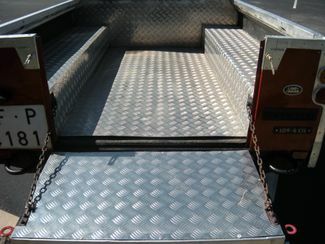 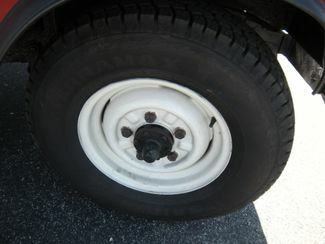 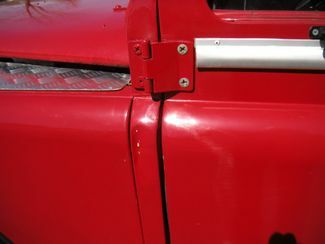 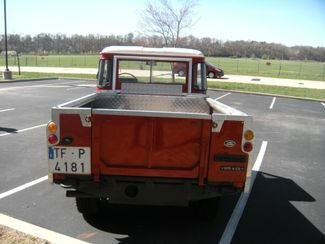 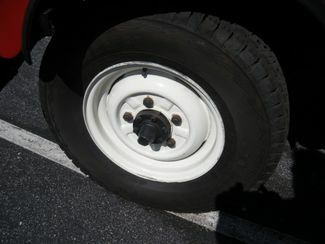 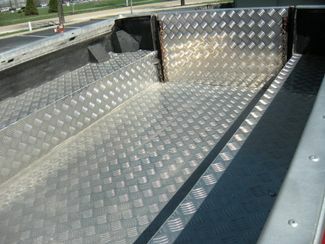 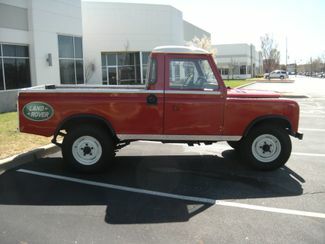 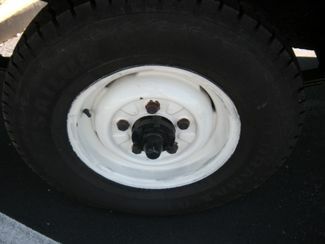 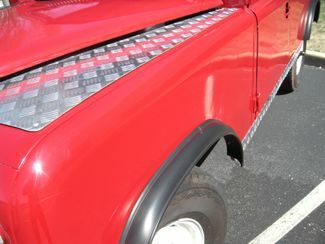 There has been new tires installed The vehicle is in excellent driving condition and ready for the next owner to enjoy.